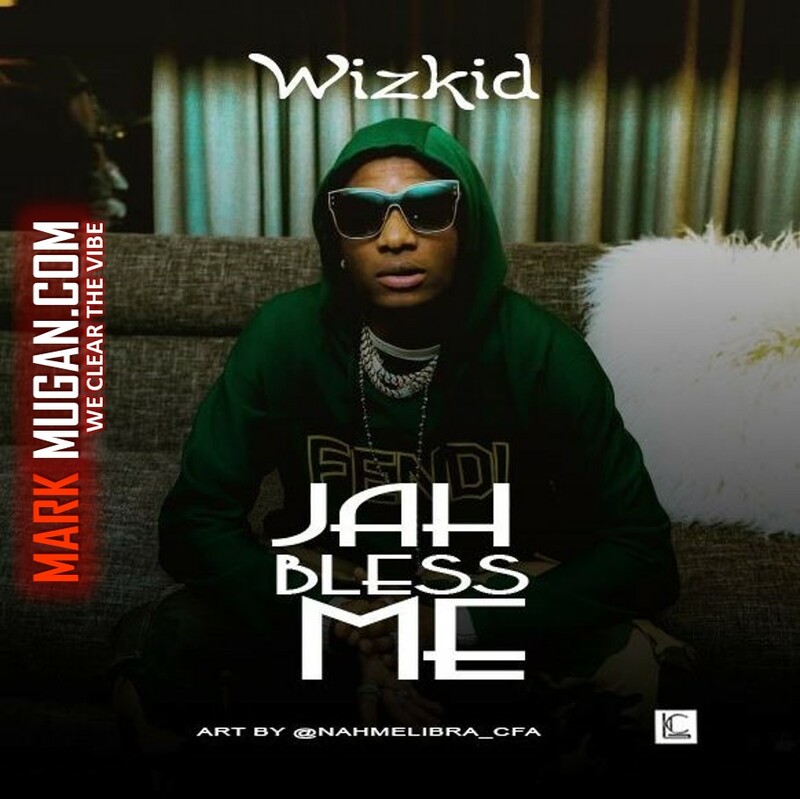 On this song, Wizkid expresses gratitude for GOD’s blessing upon his life and also talked about the Government’s inability to carry out her responsibility on the youth. The song was actually recorded when Wizkid spent his vacation Ghana’s early this year. In the coming weeks, we look out for Wizkid highly anticipated project.